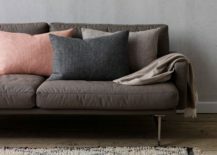 Object is defined in one sense as “a material thing that can be seen and touched.” The object is physical: big, small, square, round, straight, curving, hard, soft, heavy, light… there are very many possibilities. 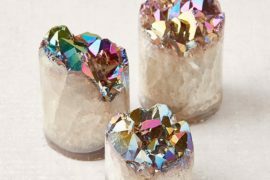 From ceramics to lighting and seating to storage, objects have a role to play in our everyday lives. 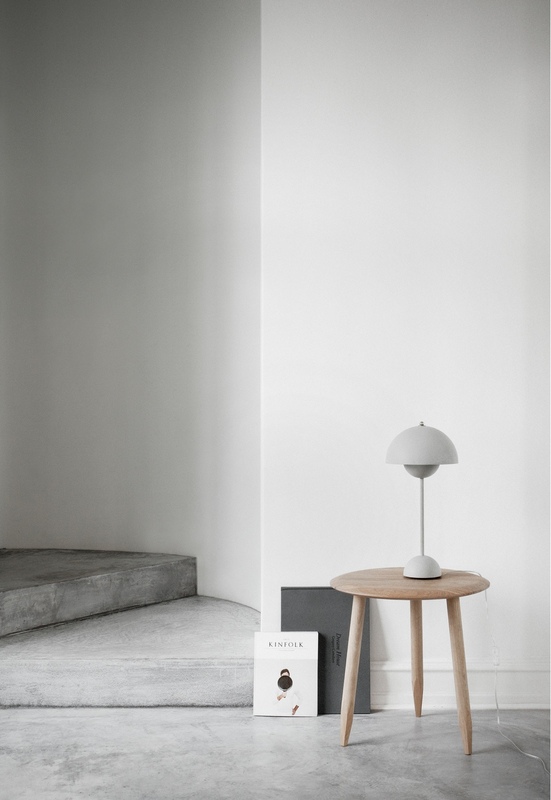 In Danish design, objects are often imbued with a sense of place, their presence both practical and aesthetic. When Poul Kjærholm designed the Fredericia Town Hall in 1963, he added a 250kg black marble bowl to the interior: the PK-600. The bowl garnered a great deal of public attention and affection. 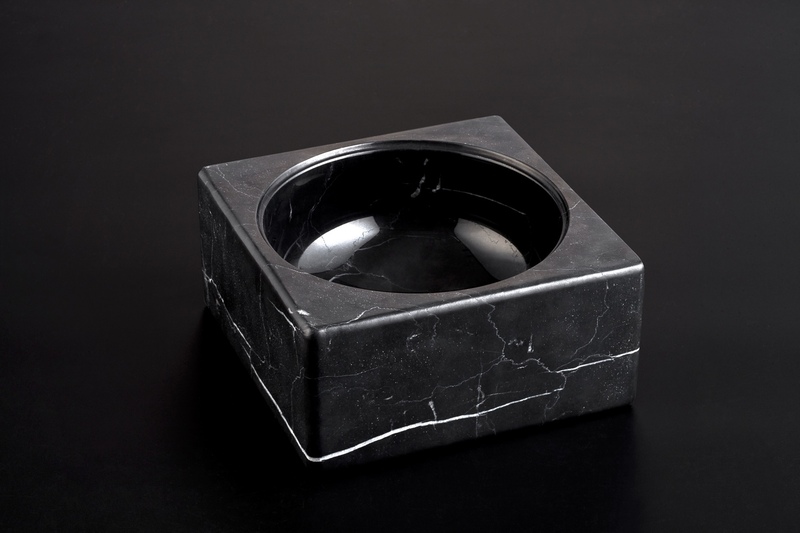 As a consequence, Kjærholm designed a smaller PK-Bowl in granite that people could own for themselves. Today, the PK-600 and PK-Bowl are made by ARCHITECTMADE. Recently, this Danish venture launched PK-Marble, a little brother to Kjærholm’s much larger PK-600. 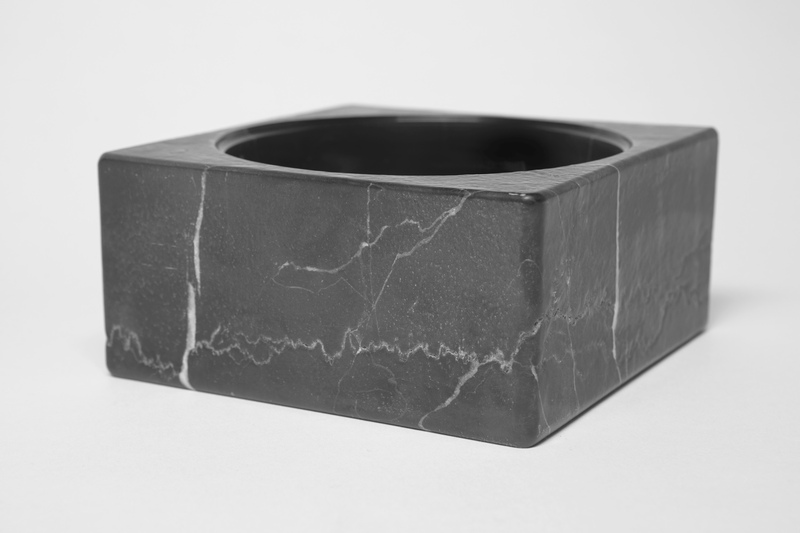 An elegant piece, the PK-Marble is made in the same Nero Marquina marble as its bigger sibling. 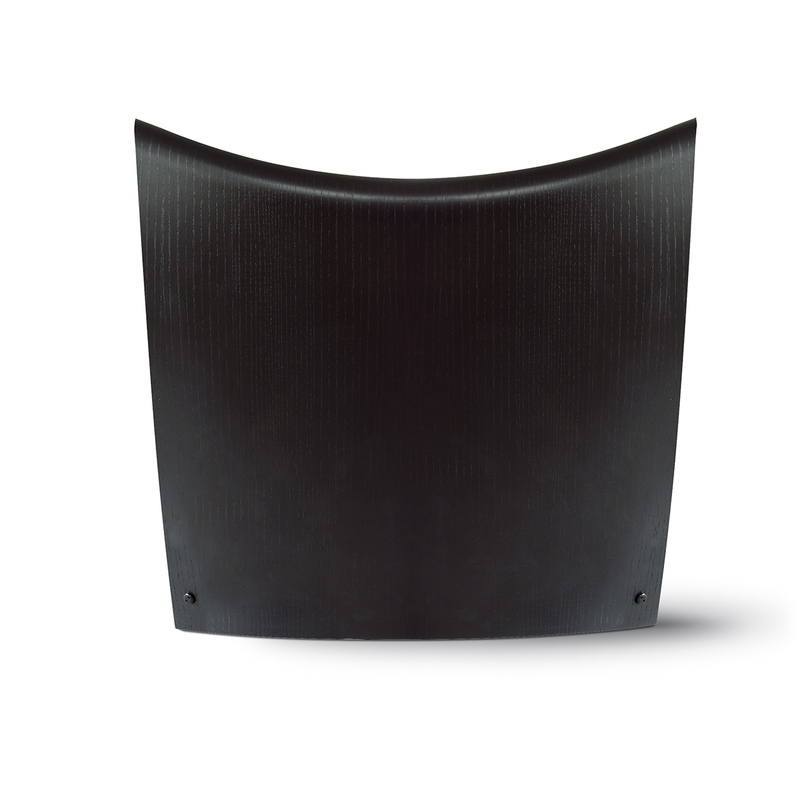 The bowl’s smooth concave interior is the perfect contrast to its raw, cuboid exterior. 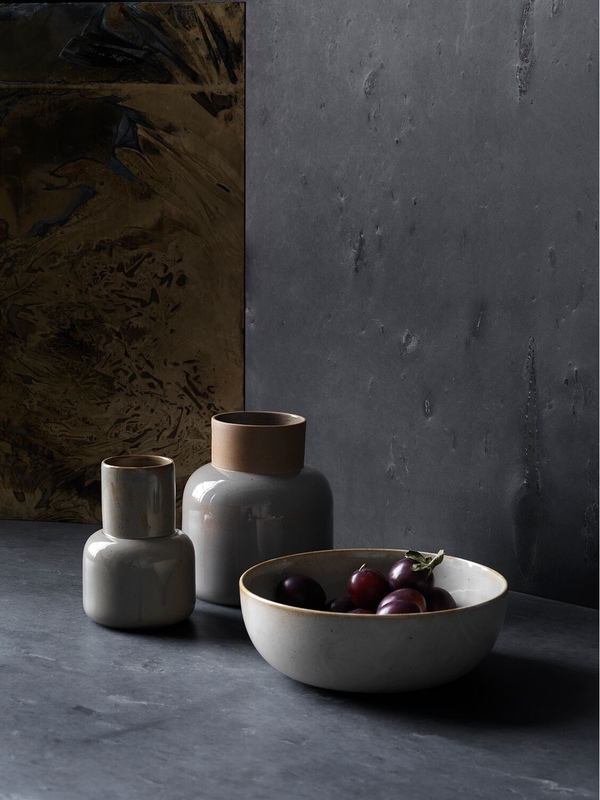 A unique object, just 300 editions of the PK-Marble will be produced annually. 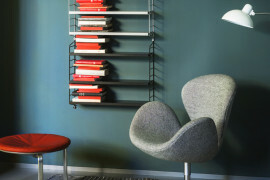 In the spring of this year, Republic of Fritz Hansen launched a choice collection of new objects. 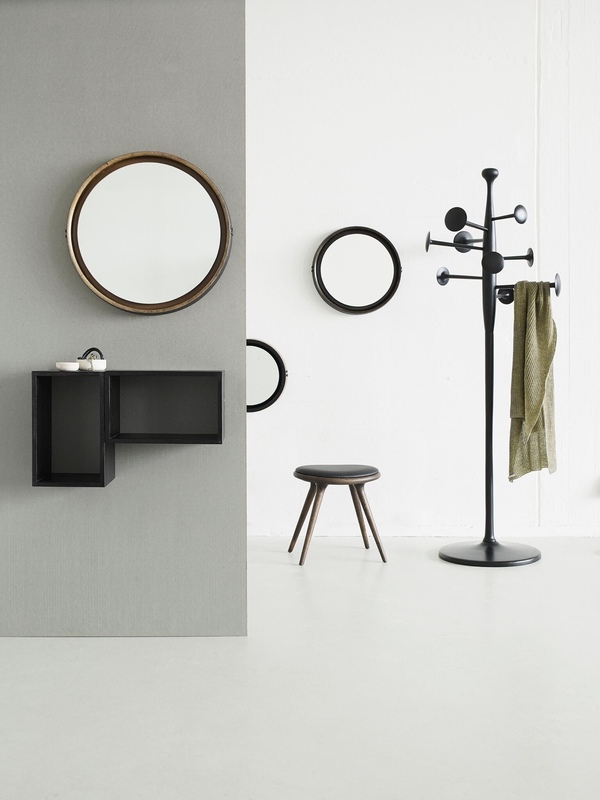 Named ‘Objects‘, the collection was made up of new and classic designs by Danish and international designers. 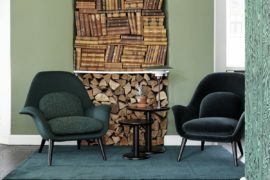 Every object was designed as a reflection of Fritz Hansen’s fervour for good design: that which is aesthetically pleasing, honest and useful. Adding to the collection, Fritz Hansen’s latest Objects are simple and clean, rooted in a soft, feminine expression. 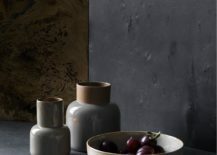 Danish designer Cecilie Manz has created earthenware vases, bowls and a ‘Light Tray’ candlestick for Objects, handmade in a traditional pottery studio in Seto, Japan. 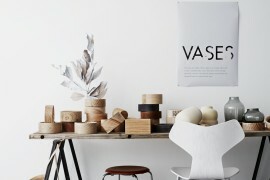 Earthenware vases and bowl by Cecilie Manz for Objects. 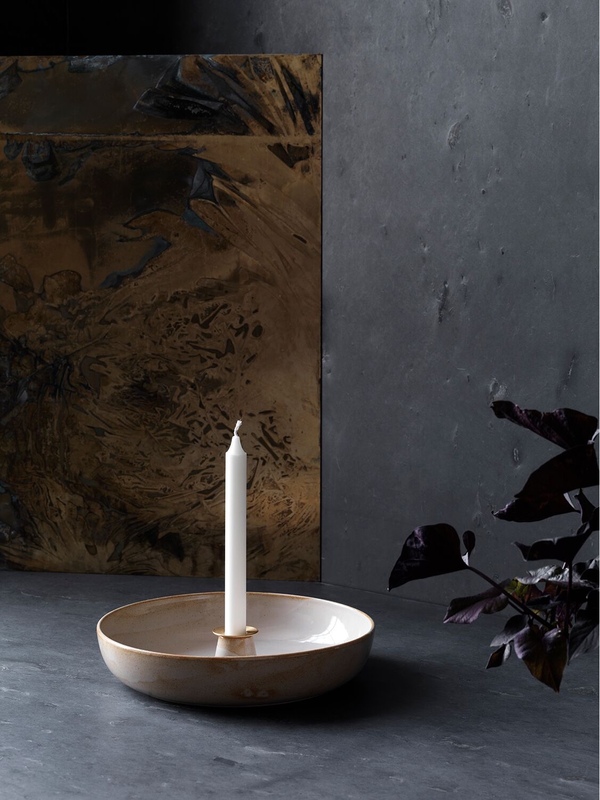 Light Tray candlestick by Cecilie Manz for Objects. Cecilie Manz designed poufs for Objects that are similar in form to stepping stones and made using raw canvas and ‘Remix’ wool from Kvadrat. 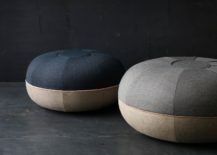 Poufs by Cecilie Manz for Objects. 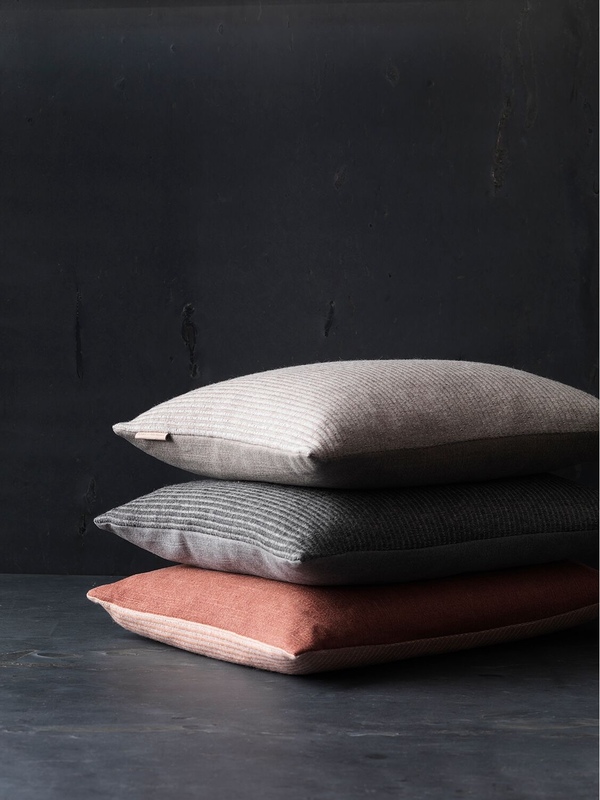 Danish design studio aiayu created sumptuous new cushions for Objects using linen and baby llama wool from llamas in the Bolivian Highlands. 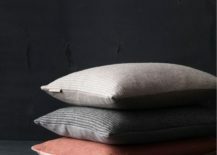 Cushions by aiayu for Objects. 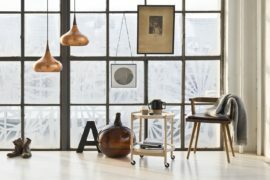 Copenhagen-based &tradition is a Danish design venture with a firm grasp on aesthetic value, heritage and innovation. 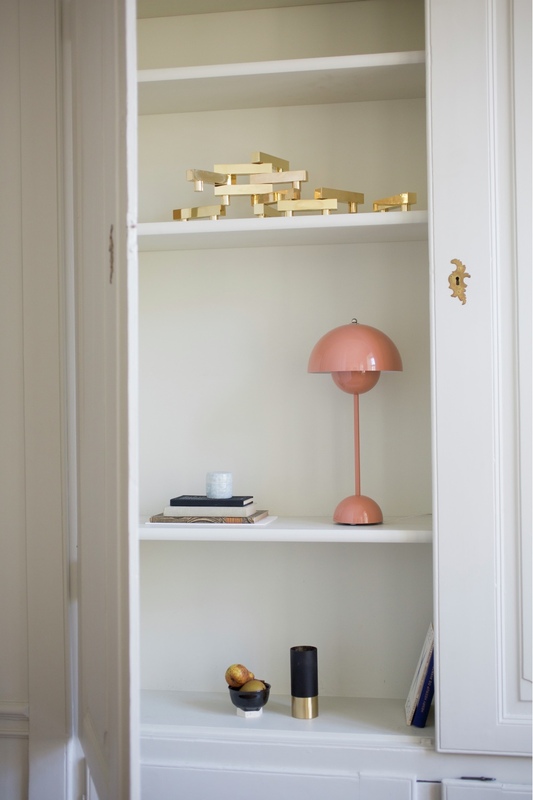 Established in 2010 by Martin Kornbek Hansen, &tradition works with designers across a range of genres. 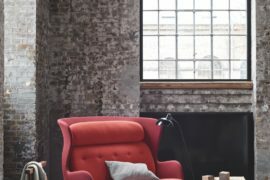 The company has a portfolio of furnishings and lighting that spans from the 1930s to the present day. 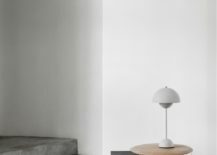 One winsome object from its collection is Verner Panton’s 1969 pop-influenced Flowerpot table lamp, the VP3. Designed in the Flower-Power generation, Panton’s Flowerpot remains pertinent in our modern day. 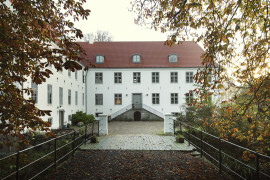 Space Copenhagen was established in 2005 by Signe Bindslev Henriksen and Peter Bundgaard Rützou, both graduates of the School of Architecture at The Royal Danish Academy of Fine Arts . 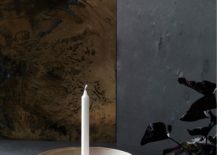 The studio’s work is a contemporary composite of architecture, interiors, furniture and product design. Working together, Signe and Peter value design that is honest, emotional, everyday and personal. 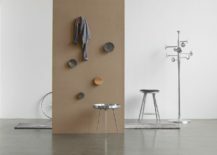 Space Copenhagen has designed objects for a number of studios, including the rather curious Trumpet Coat Stand for Mater, a Danish design brand founded in 2006. 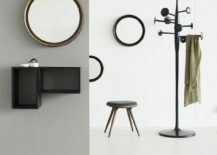 Trumpet Coat Stand in black. Trumpet Coat Stand in aluminum. 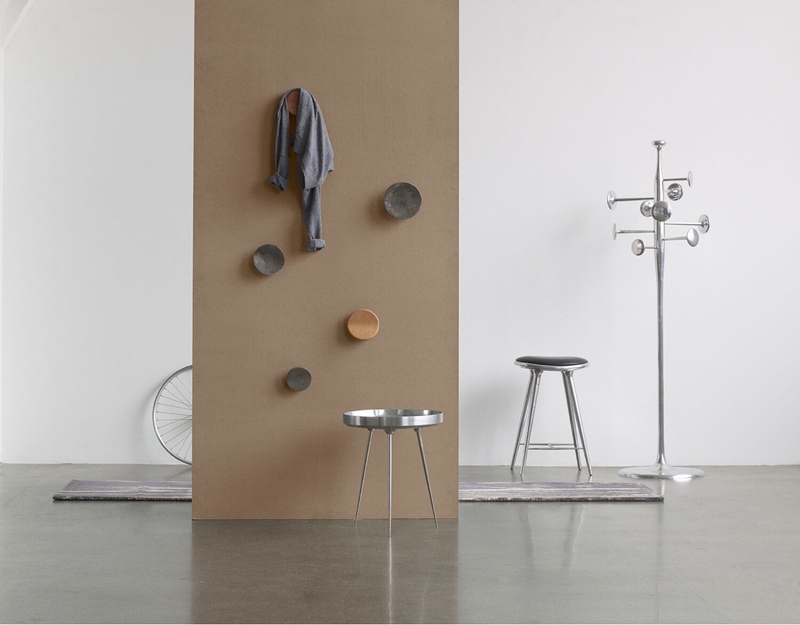 Hans Sandgren Jakobsen’s sculptural Gallery stool was first designed in 1998 for the Copenhagen Art Association, as a seat for visitors enjoying the art exhibits. 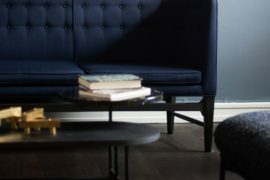 Made by acclaimed Danish design house Fredericia, the Gallery stool’s simple profile belies its complex form, where the properties of moulded plywood are pushed to maximum capacity. 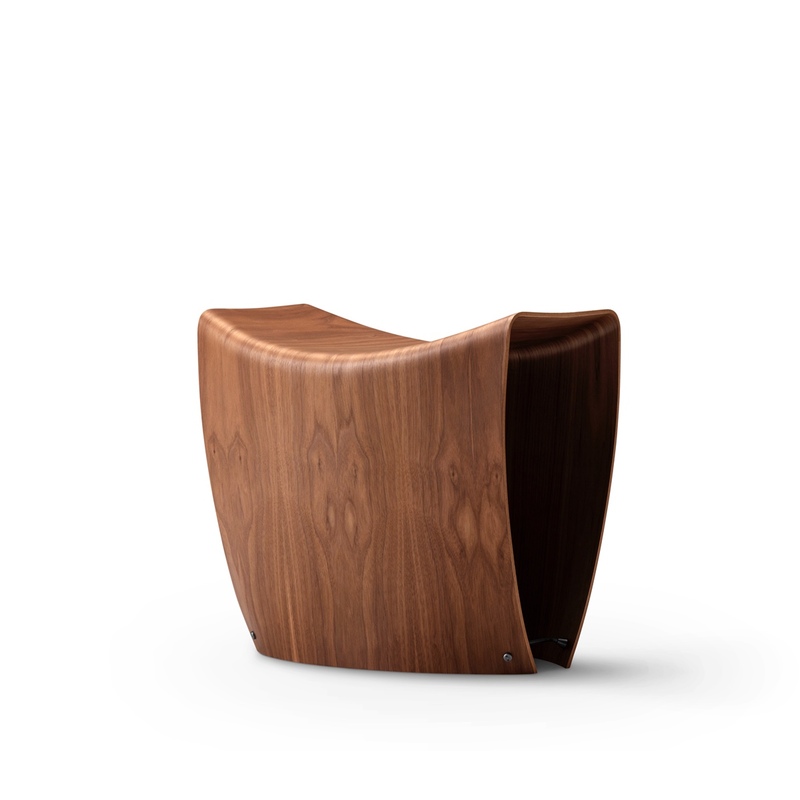 Sophisticated and minimal, Gallery is a shapely seat for any interior.